Goods are exported to all over the world,main customers from Europe,North and South America,Mid-East asia, are satisfied with the quality. 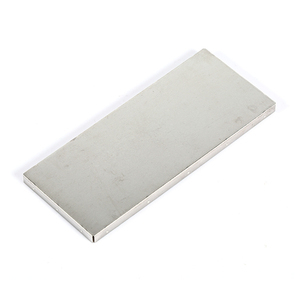 We sincerely believe we can provide you the metal goods of high quality,reasonable price and best service. Our factory is located in Ningbo,which is the main sea port of Eastern China,global export is very convenient for this area. 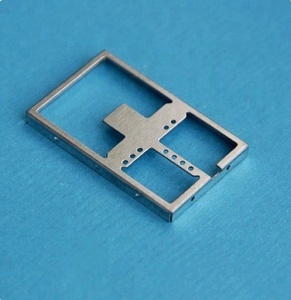 Specification As your drawing Processing Laser cutting, bending, punching, welding, stamping, riveting, etc. 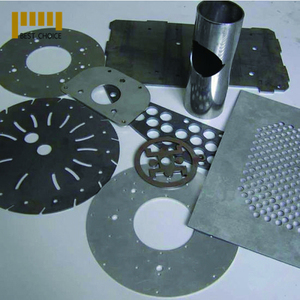 Surface treatment Polishing, galvanizing, powder coating, anodizing, electroplating, brushing, silk screen, etc. If you don&rsquo;t have drawing, please send the sample to us,we can quote base on your sample too. 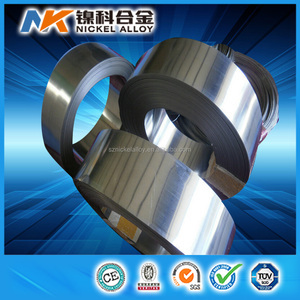 In the market, not all the NiCr alloys are with standard chemical composition and stable resistance. &bull; The whole process from material to finished products can be traced. We always attach great importance to quality controlling from beginning to end. Stable quality and on-time delivery have won trusts and supports from our customers home and overseas . &Oslash; Small order is available &Oslash; Superior quality & Favorable price & Good service. 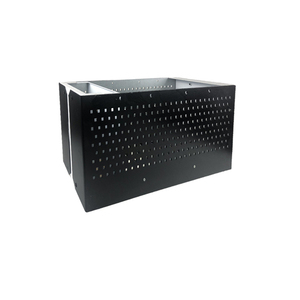 &Oslash; Well- experienced in providing production for Custom design and OEM order . 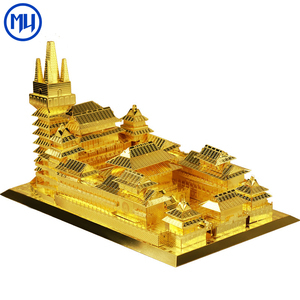 , ltd is engaged in laser cutting and sheet metal processing , can provid e various kinds of laser procession service . we are specialized in stainless steel product , Carbon Steel product and Aluminum steel product processing, etc . 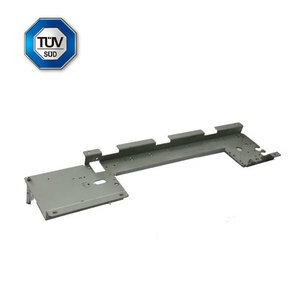 If you satisfy with our products of sheet metal prices service , please kindly leave us 5 Star. Strong technical ablity, advanced management concepts. Strong sense of service, and timely response to customer requirements. 1. Strong technical ablity, advanced management concepts. 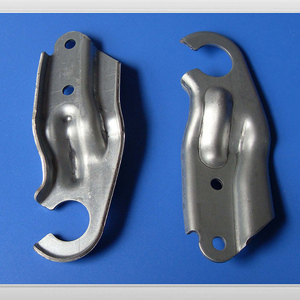 Contemporary low price mu metal stamping parts ----- ----- Material: carbon steel, stainless steel, aluminium (optional) Thickness : Customer requirements Producing process: shearing,laser cutting,punching,bending,welding Surface : Powdercoating,Hotgalvanized,Painting,Polishing,Brushing, Cataphoresis,Chrome/Zinc/Nickel plating, Anodize,Electronic polish,silk-screen etc. 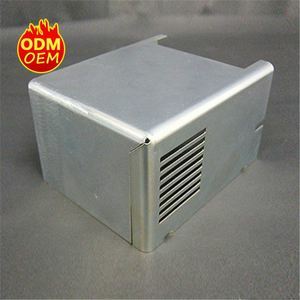 Service Type: OEM/ODM Mould design and fabrication: Design and make mould by ourselves. It will cut the charges and production Major equipment: Laser cutting machine; CNC shearing machine; CNC bending machines; Mig welding machines; Spot welding machines; Stamping machines; Circle machine; Pipe bending machine Packing: Carton,wooden case,pallet(optional) We accept ODM/OEM orders welcome to contact us. 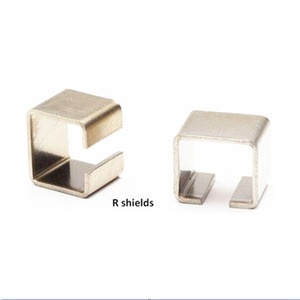 Why choose us: 1.30 years experiences in ferrite core manufacturer. 4.Reasonable price with good quality and delivery time. Lead soft ferrite core manufacturer for almost 30 years in this field. .
Mu Metal has been the major product in the Magnetic Materials market over the past year, and it was very popular in Turkey,United States,India,Brazil and Wales; As shown in the distribution chart, market shares of these countries are folowing: [ TR:16.52%, US:15.17%, IN:10.34%, BR:6.47%, GB:3.57%, other:47.92%]. What's the trends of Mu Metal product's market in 2018 (Dec 2016 to Jan 2019)?we have studied one years data on online sales, global shipping, search, sourcing and requirements of following products Sheet Metal Parts. Metal Bracket,Here is the report.During the research period (Dec 2016 to Jan 2019), the major trends are as following.